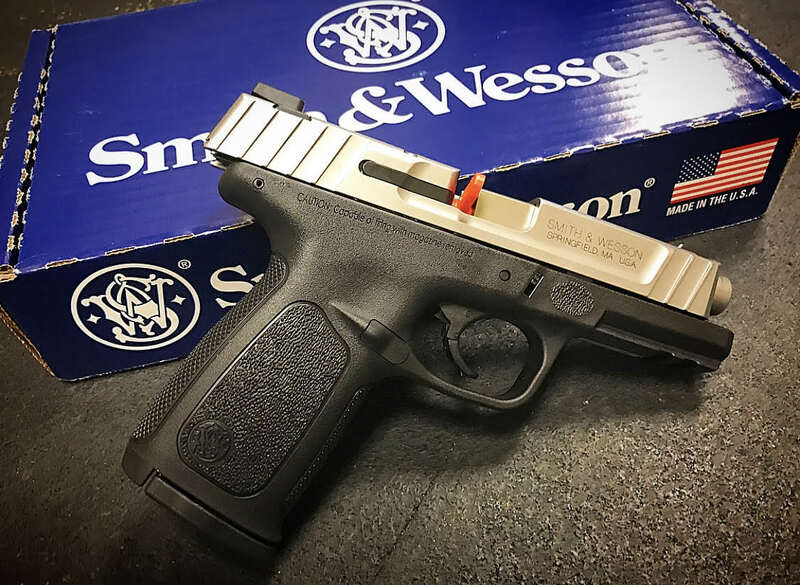 We have several Smith & Wesson SD9VEs in stock for $299!! 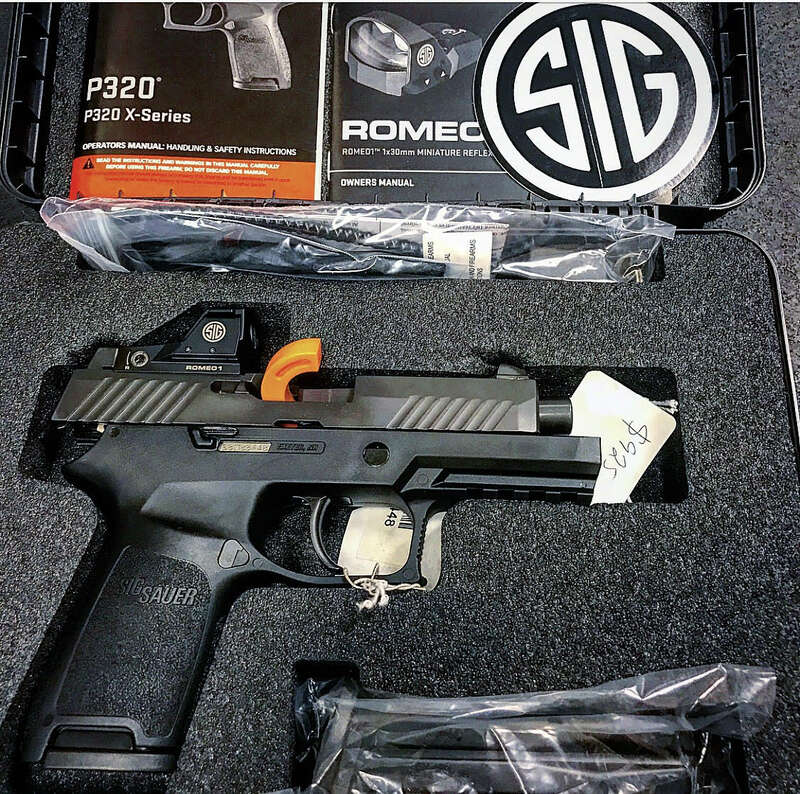 We have one Sig Sauer P320 Compact RX with a Romeo 1 in stock for $925!! We are a Type 7 FFL and will ship to another FFL except for those in restricted states for a flat fee of $25. Check all local laws and regulations before purchasing. To purchase either stop in store at Sterner Firearms or give us a call at 717-696-9149 or email at scott@sternerfirearms.com We are open Mon, Tues, Thurs, Fri 12PM-7PM and Saturday 11AM-3PM.